The Sterling Forest community located in rapidly growing Titusville, Florida offers homesites in a quiet and private location with several nature preserve views. 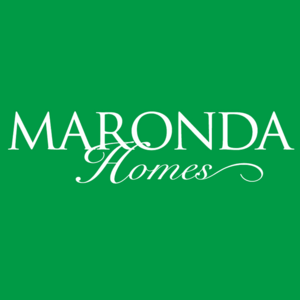 Our open floor plans and upgraded features provide a stylish and energy efficient home at an affordable value. We are conveniently located within a short distance to nearby amenities as well as easy access to the beach and major highways, all while located in the counties top-rated school zones. This new phase is tucked in the back of the community and allows for easy access to the community parks while being surrounded on three sides with mature trees and preservation areas. Sterling Forest is a truly unique opportunity in one of Florida s fastest growing areas!